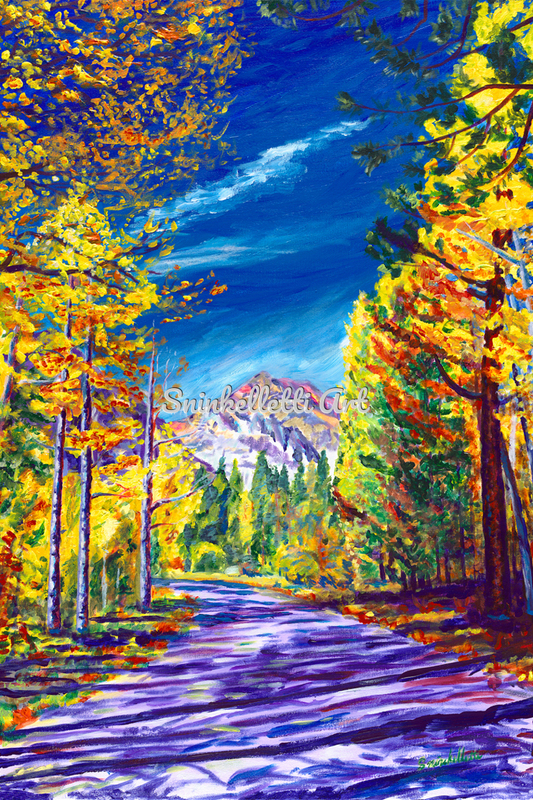 Artist-Embellished Giclee on Canvas. Total Signed and Numbered Edition of 35, regardless of size. Twenty percent of proceeds donated to the Yosemite Conservancy.